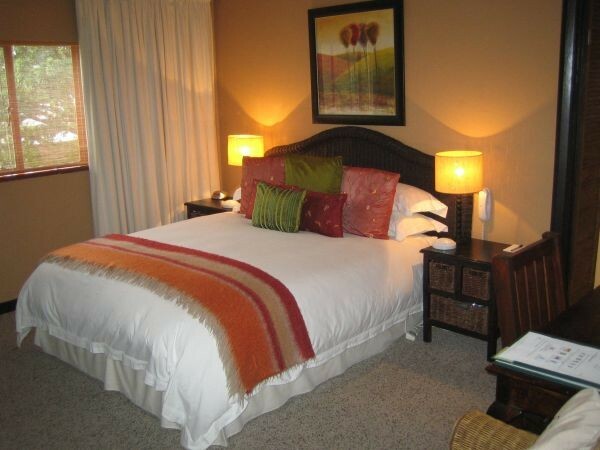 The Wild Olive Luxury Guest House extends a warm welcome to Business and Leisure guests alike and prides itself on offering a personal service and a home from home tailored to your needs. 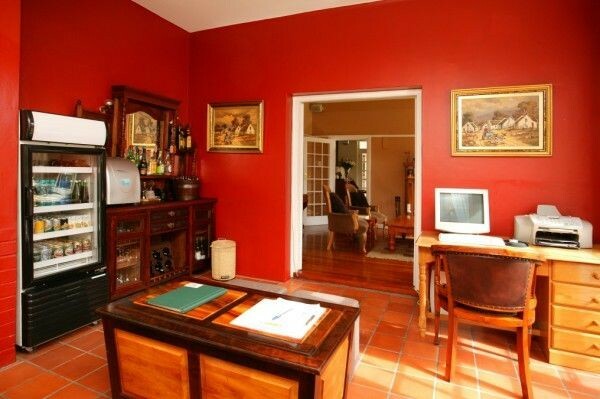 We are situated under Table Mountain close to the business areas of Cape Town and within walking distance of Newlands Cricket and Rugby stadiums for all those National and International games. The Sports Institute and Kirstenbosch Botanical Gardens are close by. Cape Town International Airport, Beaches, the famous V&A Waterfront and the new Green Point 2010 football stadium are all within a 20 min car journey. 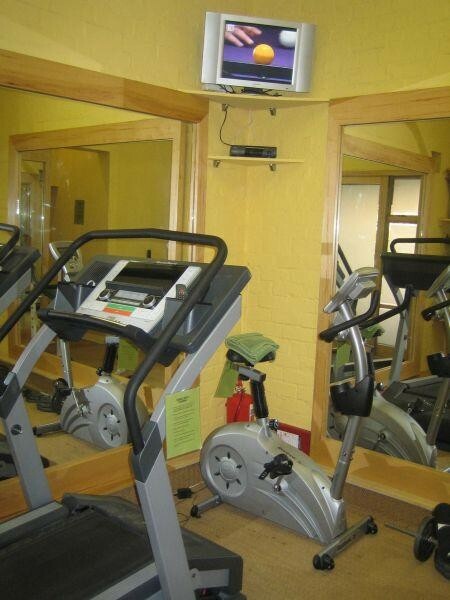 A well equipped gym and sauna is available for you to unwind at the end of the day. 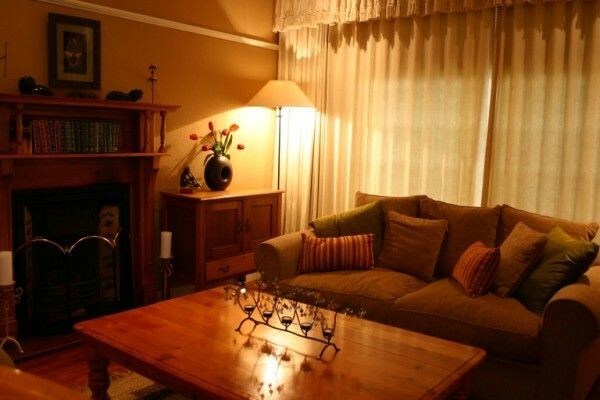 We can arrange on request, mouth watering Home Cooked evening meals and a drink from the bar so you don't have to worry about going out, but if you do want a night on the town then all the nightlife and excellent restaurants of Cape Town are near by. 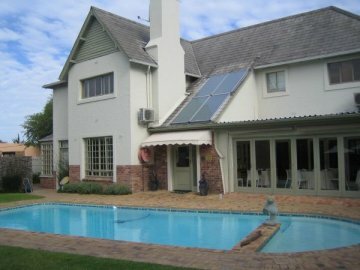 We offer a range of business services for those needing to attend to business matters and the lush enclosed garden offers privacy and serenity to our guests where you can unwind, relax and enjoy the swimming pool, a drink or a BBQ. 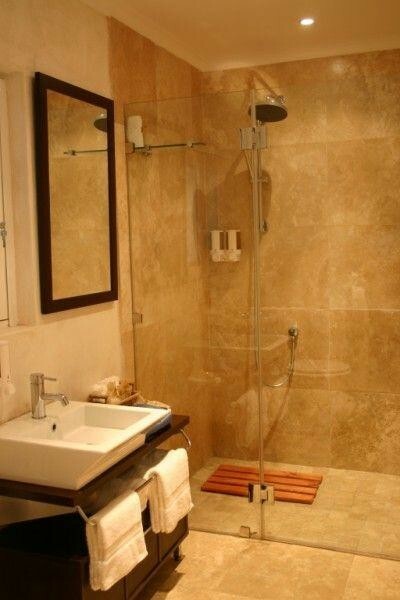 All eight en-suite bedrooms are luxuriously decorated in warm earthy tones. Guests can enjoy a peaceful night's rest in our spacious rooms, on fresh crisp linen with the options of a twin, queen or king size beds. 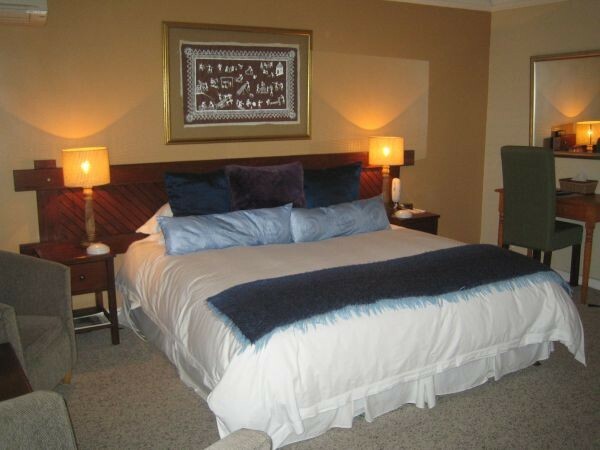 A suite is also available. 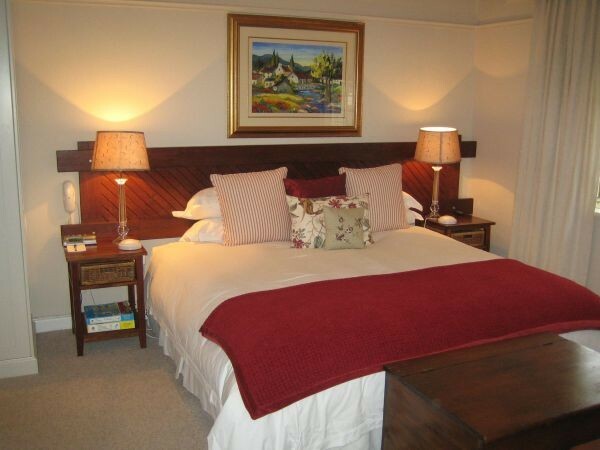 Your well appointed room includes, Satellite TV, Internet Access, Tea & Coffee making facilities and mini bar. 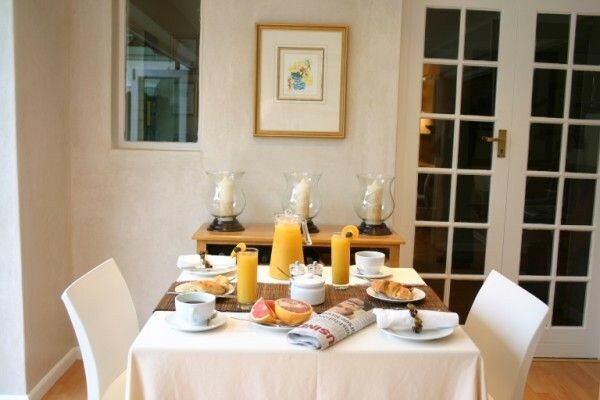 All our rates include a sumptuous breakfast with a choice of a Full English to a continental buffet including home baked Muffins and breads. All served with plenty of Fresh brewed coffee to get you on your way! 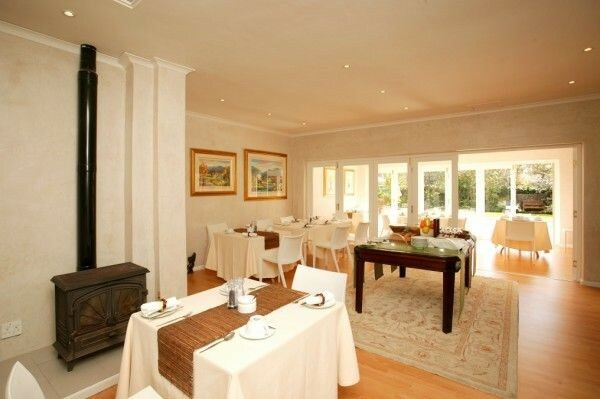 We look forward to welcoming you to the Wild Olive and making your stay one to remember.